Fill out the form below to download the FREE report! Quality marketing data enables the targeting of customers you want with the information they want. 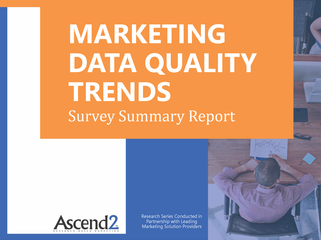 But how do marketers plan to improve their data quality in the year ahead?